Cob Workshops Upcoming Events : : The Cob Builders Handbook – sale! 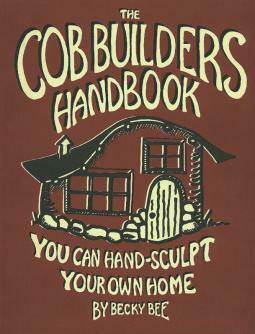 The Cob Builders Handbook – sale! “The Cob Builders Handbook” by Becky Bee is having a 1/2 price super sale! Last of the last printing of this wonderful inspirational cob manual. Get it while you can or buy one for your local library!